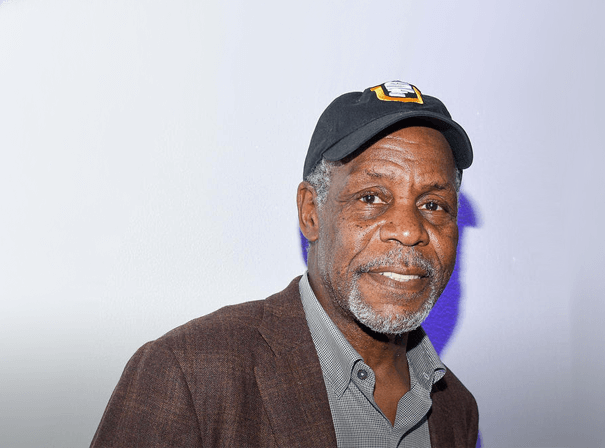 A legend in the world of film, Danny Glover is an award winning actor and director. While he may be best known for his action hero roles in films like Lethal Weapon and Predator 2, Glover has shown his chops for both drama and comedy through his career. Glover has also been an outspoken activist and humanitarian throughout his career. Glover has been acting in film, and occasionally on television, for 4 decades. His film debut came in a bit role in 1979’s Escape From Alcatraz. Glover had various film roles in the years that followed, but he truly broke out in a starring role in the 1985 film adaptation of The Color Purple. Two years later, Glover would play the role that he has become most famous for. Glover played Sergeant Roger Murtaugh alongside Mel Gibson in the action classic Lethal Weapon. He would go on to reprise that role in all four films in the Lethal Weapon franchise throughout the 80’s and 90’s. In 1994, Glover showed of a bit of his comedic side in the sports film Angels in the Outfield. 10 years later, Glover showed even another side to his acting abilities when he appeared in the horror film Saw. Glover has continued acting, even expanding into voice acting and narration for documentaries. Glover has not only acted in his career, he has directed a film as well as a TV short. He directed 1994’s Override for Showtime, and Just A Dream in 2002 which was nominated for a Daytime Emmy award. Glover has also dabbled into public speaking and humanitarianism in his career. He is a UN Goodwill ambassador as well as doing work in Brazil, Haiti, and Venezuela. Glover has stayed busy in recent year, appearing in 6 films in 2018 and onboard for one set to release in 2019.